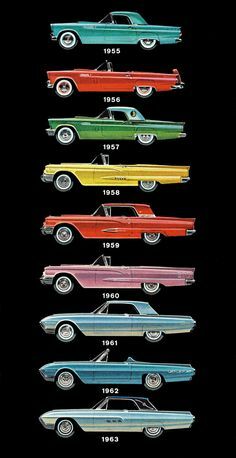 Extra Credit: What year is the Thunderbird in the window? 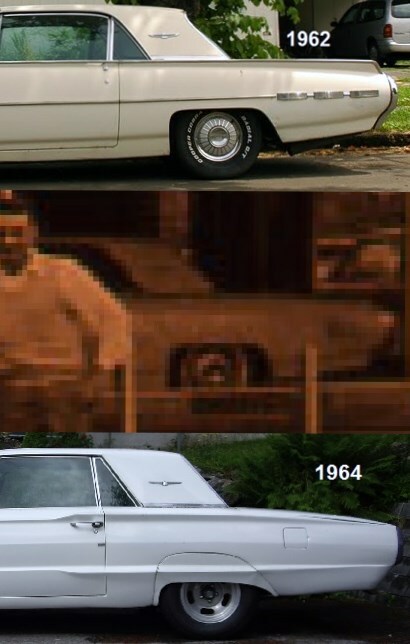 Bonus Points: What was removed from the photo below that was in the original old photo? 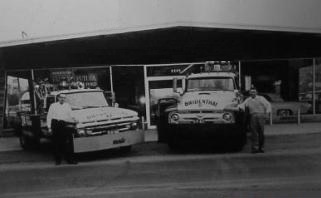 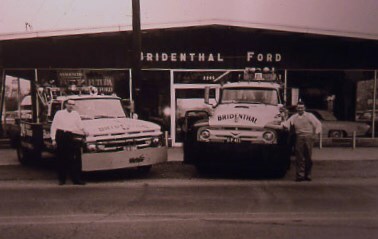 The photo was taken in front of Bridenthal Ford in Greensburgh, Ohio. 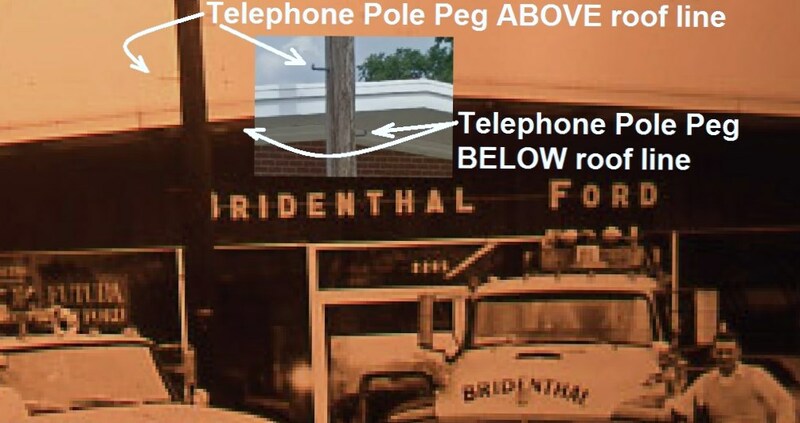 The telephone pole was removed from the photo which is included in the original photo below.